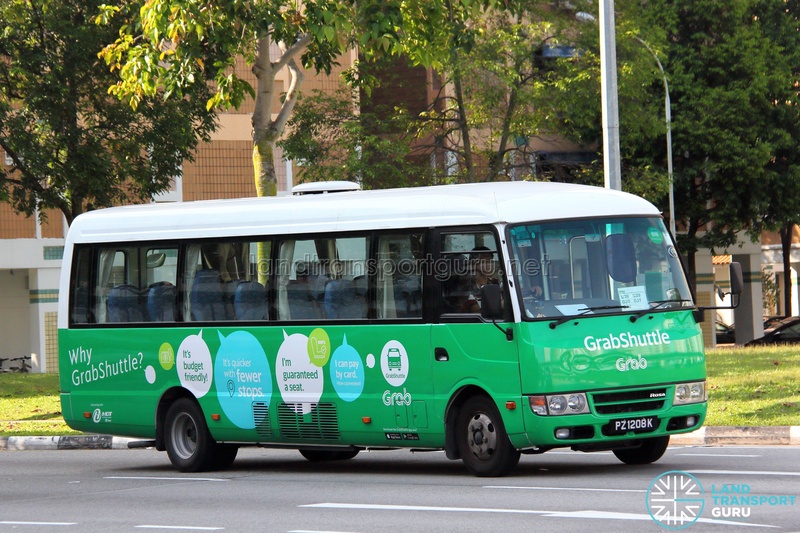 GrabShuttle G27 is a bus pooling service provided by GrabShuttle from Central Business District / Suntec City to Punggol / Sengkang. Operating with a return trip on weekday evenings (except public holidays), seats are required to be booked via the GrabShuttle app or Beeline app. 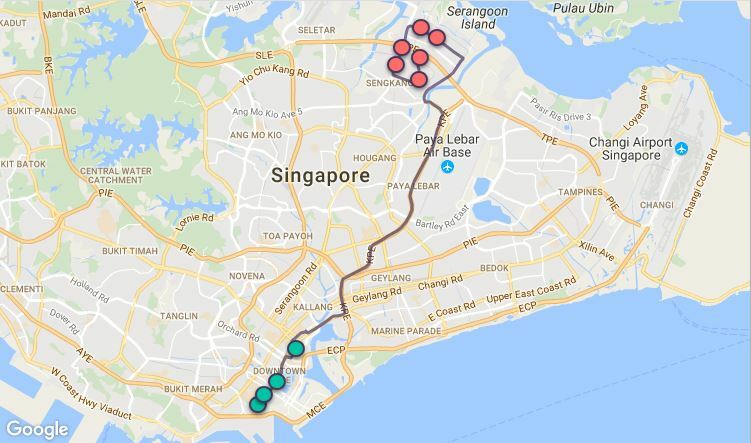 This route caters to CBD workers as well as Suntec City workers. It offers workers a direct route from work from Punggol / Sengkang in the evenings. 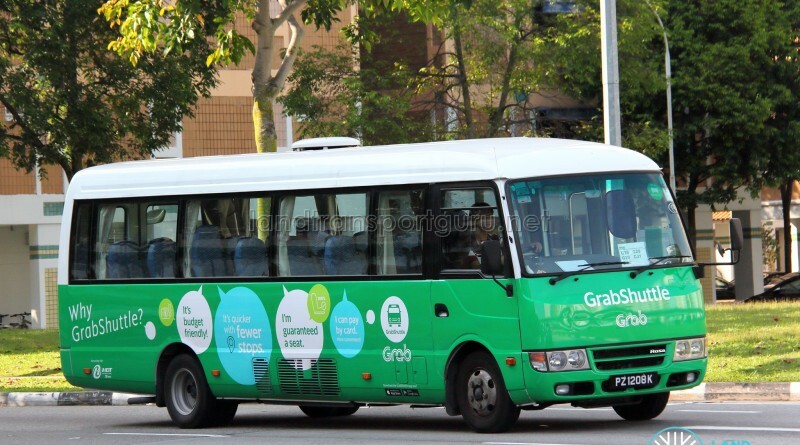 Morning forward trips are operated by GrabShuttle G08, from Punggol to CBD / Suntec City. Fare: $5.00. Prior booking is required via the GrabShuttle / Beeline app. Once booked, commuters are guaranteed seats on the bus.